It may be cold outside, but you can stay warm with the B+B Collection. 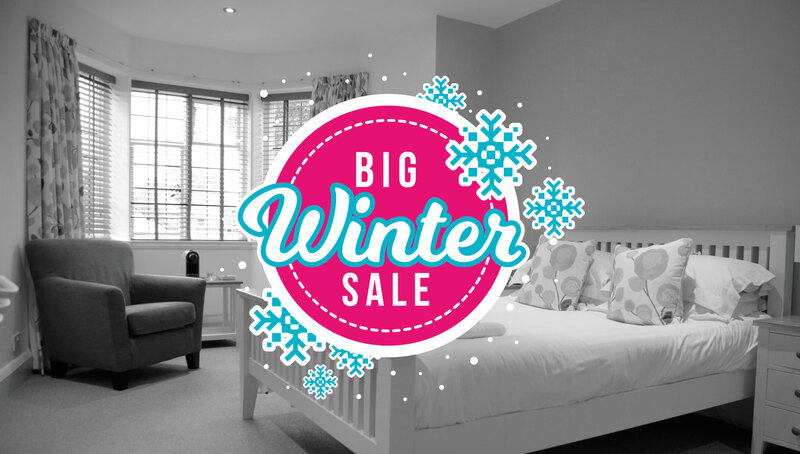 We can’t wait for you to join us this winter season for cosy accommodation, freshly cooked breakfast and outstanding customer service. 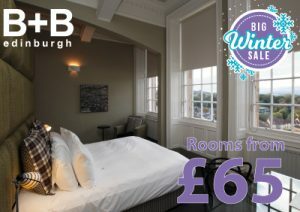 Take advantage of these great rates today, as they are only available for stays until 28 February 2019. The rate is to be pre-paid in full and is non-refundable and non-transferable. Not available in conjunction with any other special offer or rate. Subject to availability. Room reservations must be made directly with the hotel, via telephone or email. Cannot be redeemed against cash or any other services. B+B Collection cannot guarantee the availability of your chosen date. Offer may be withdrawn at any time. 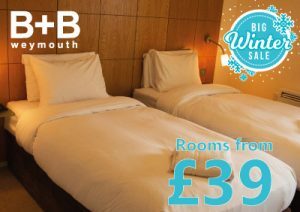 Additional charges may apply (for example, extra beds etc.). 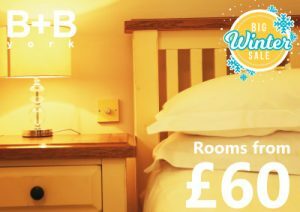 Based on two people sharing a standard double room (bed and breakfast). 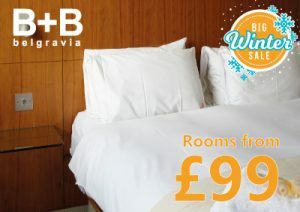 All nights stayed which take advantage of this special offer do not count towards any Belong and Benefit nights stayed.